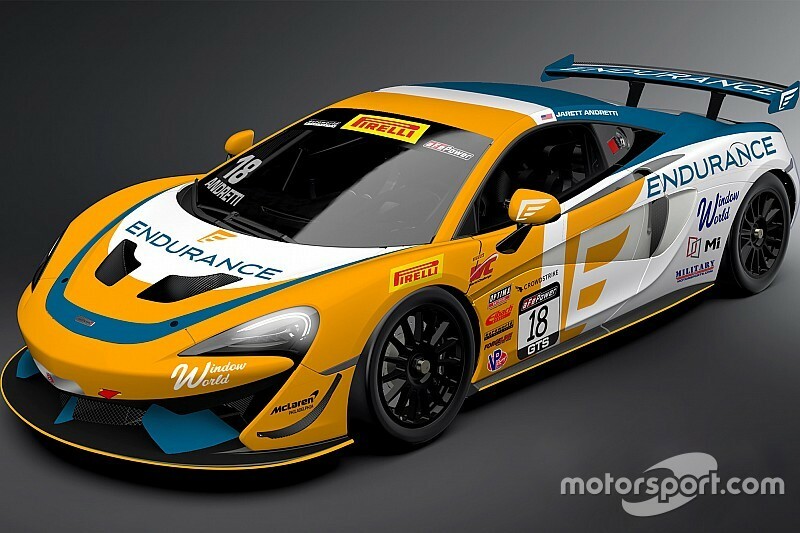 Jarett Andretti will race a McLaren 570S in the GT4 America Series which, under SROâs stewardship, effectively replaces the Pirelli World Challengeâs GTS class this year. Andretti, a former sprint car star, will pilot the new McLaren 570S GT4, supplied via McLaren Philadelphia – one of the recently confirmed official motorsport retailers for McLaren Automotive – and run by Andretti Autosport. The team’s owner and CEO, Michael Andretti, is Jarett’s godfather, and cousin of Jarett’s father, John. “We are happy to expand our organization for Jarett as he competes with McLaren and the 570S GT4 in the GT4 America Series,” said Michael Andretti. Jarett Andretti has earned championships in go-karts, the USAC Eastern Ignite Pavement Midget Series, the 410 Sprint Car division at the Lawrenceburg Speedway and is also an Indiana Sprint Car Series champion. In addition, Andretti was the 2014 USAC National Sprint Car Rookie of The Year and a former Rookie of The Year at the Oswego Speedway in the supermodified class.